Beed's Lake has a very popular campground. A total of 99 of the 144 sites have electrical hookups. Modern restroom and shower facilities are available, as is a sanitary dump station. Starting February 13, 2006 advance campsite reservations can be booked through the park reservation system. Half of the campsites are still available for self-registration on a first-come, first-serve basis. 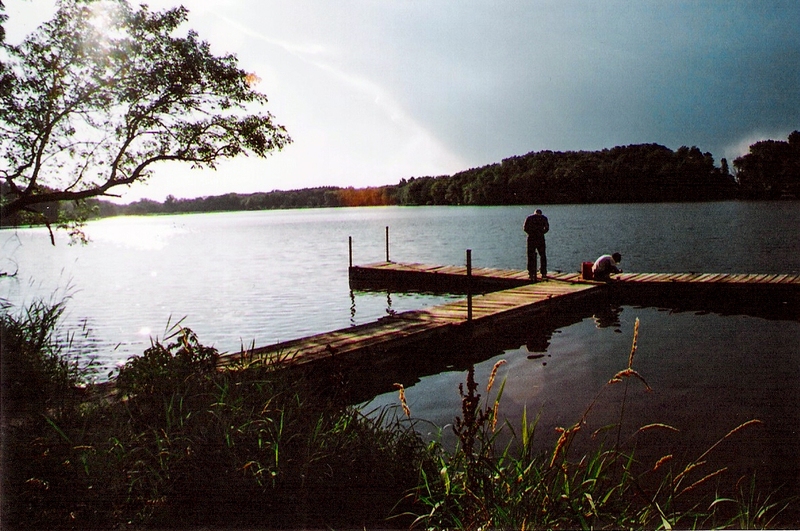 The sandy beach for swimming is located on the south side of the lake, near the lodge and causeway. It is a great place to enjoy the water on a hot summer day. 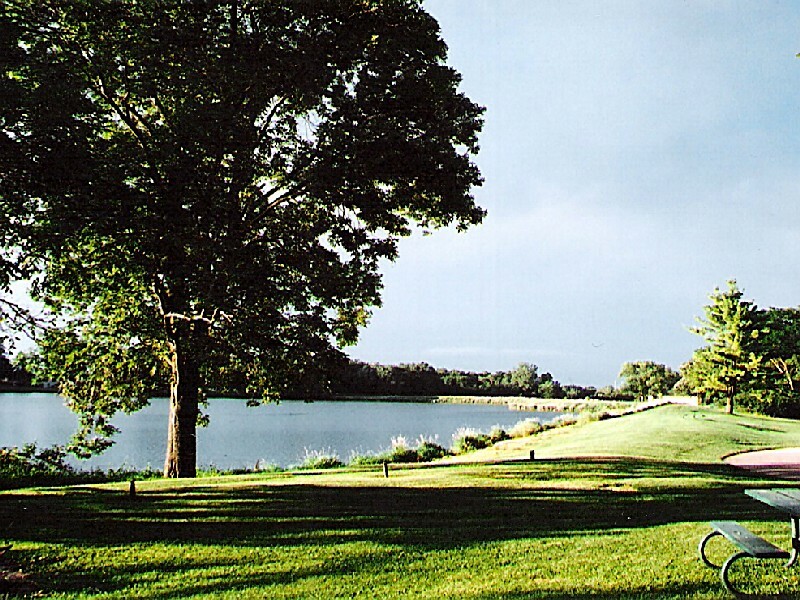 Beed's Lake State Park has provided visitors with a variety of recreational opportunities since 1934. 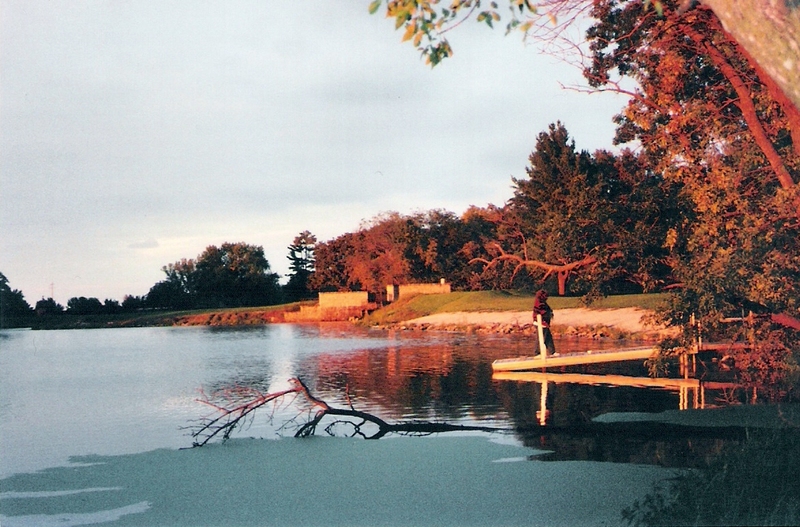 One unique feature of the park is the causeway that crosses the lake near the lodge. It provides more than one-third of a mile of great shoreline fishing as well as a convenient pathway for hikers and joggers. 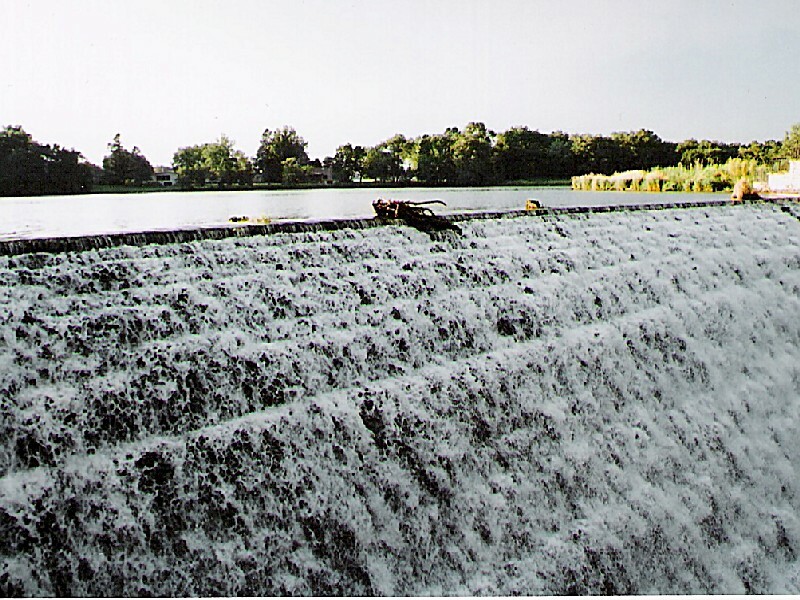 Another focal point of the park is the unusual 170 foot-long spillway with horizontal layers of limestone dropping abruptly 40 feet. It was built by the Civilian Conservation Corps in the 1930s. In 1857, T.K. 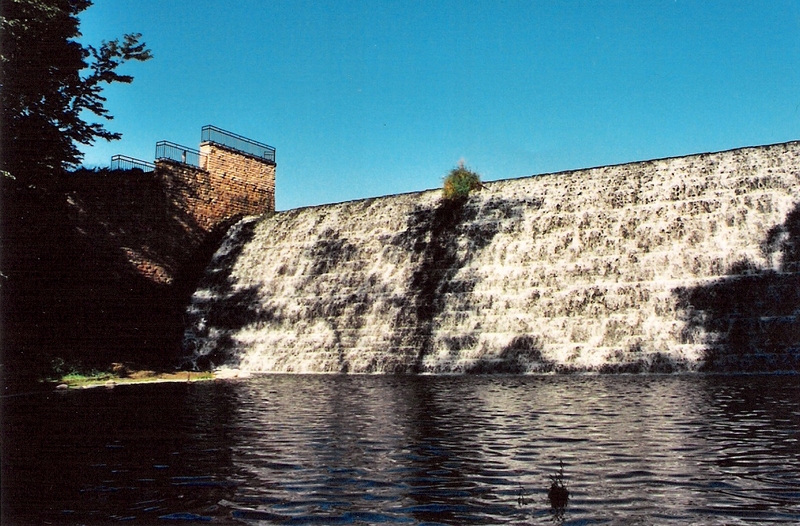 Hansbury built the first dam to supply water for the operation of a sawmill. Two years later, water power was used to operate a flour mill. William Beed put in the long causeway when he bought the property in 1864. He operated the mill until 1903. 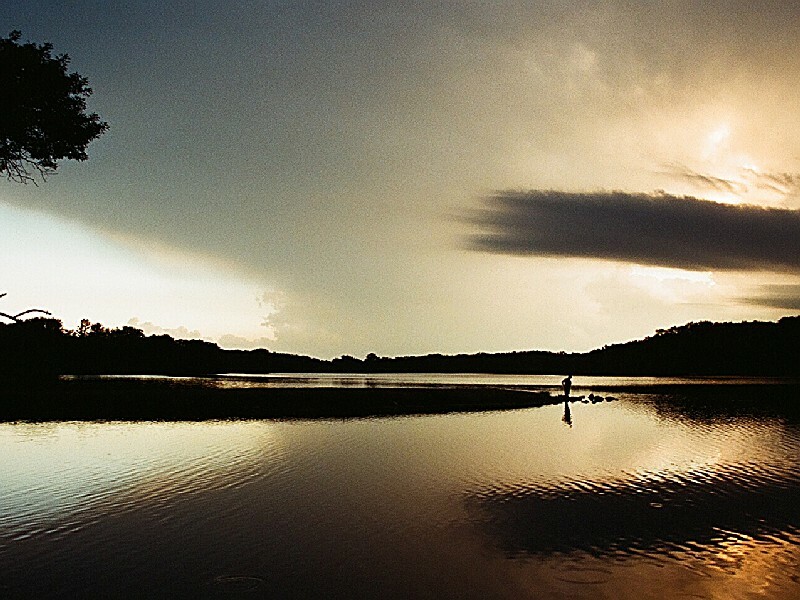 The beautiful lake, fed by Spring Creek, is a popular destination for anglers, year-round. 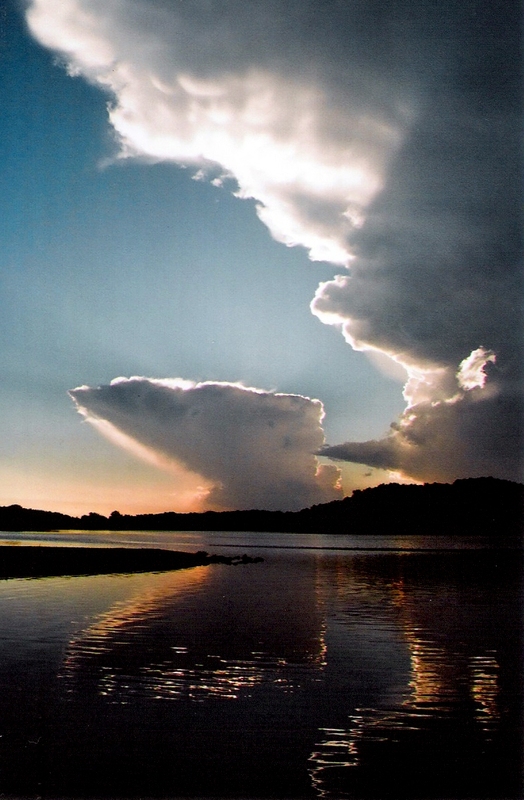 Bass, catfish, and panfish are available to challenge anglers. 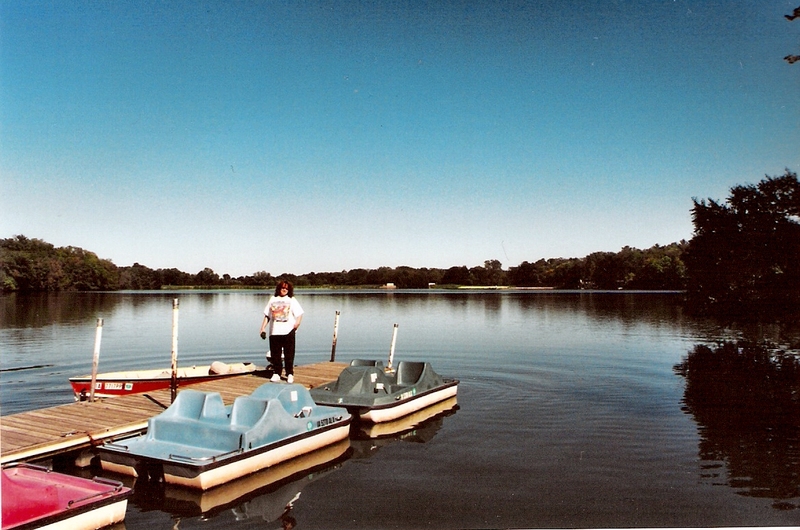 Several fishing jetties and docks are located on the south shore of the lake and are accessible to mobility impaired visitors. 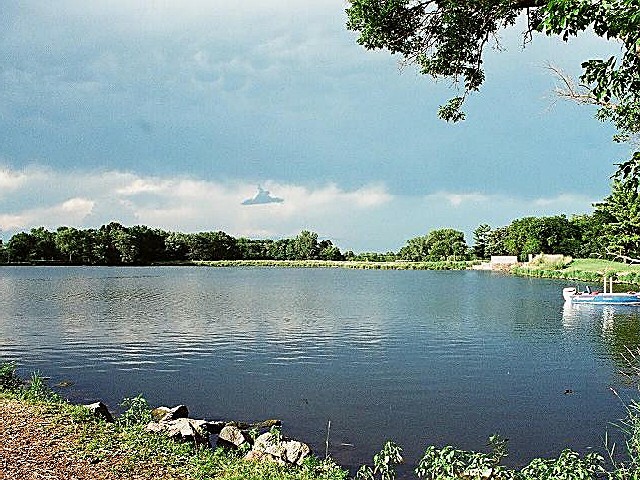 Beed's Lake is an ideal place for a family cookout. Its grassy and shaded picnic areas provide many opportunities for relaxation. 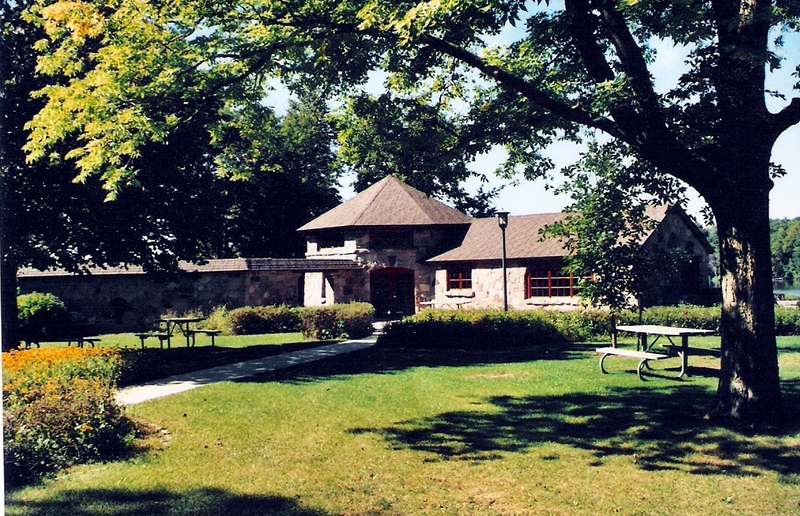 The stone and timber beach building built by the Civilian Conservation Corps has been converted to a rental lodge. The lodge is complete with dining areas, a kitchen and rest rooms and may be reserved for a fee through the concessionaire (641) 425-0413. 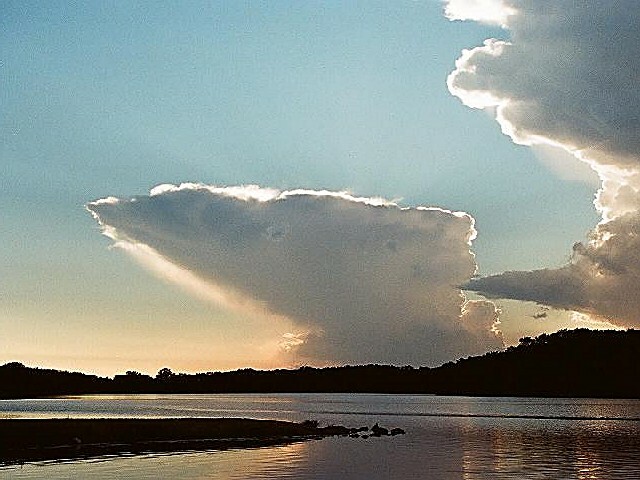 A two-mile trail provides a unique hiking experience for visitors as it follows the shoreline around Beed's Lake. At the spillway, visitors can hike to the base of the dam and experience a cool refreshing mist as water rolls down the beautiful limestone face. This trail may be utilized by hikers, bicyclists, cross-country skiers and joggers. January 8 It is the place to reconnect by Scott P.